HARVEY, Ill.–(BUSINESS WIRE)–Atkore International today announced the appointment of Jay Lahman to Senior Vice President of Electrical Raceway Sales. He will report directly to Bill Waltz, President and Chief Executive Officer of Atkore. 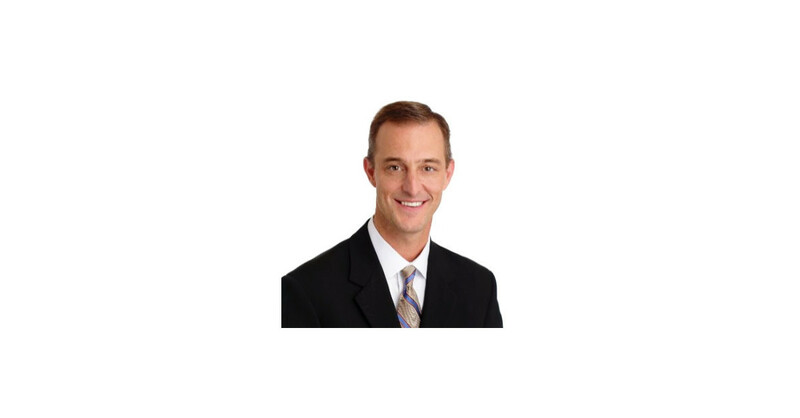 Mr. Lahman will be responsible for developing strategic programs aligned with company goals that promote sales growth and customer satisfaction, while driving earnings growth and cash flow. “Jay has a proven track record for developing strategies that drive customer loyalty, talent development and operational excellence. With nearly 25 years’ experience across electrical, industrial, utility, OEM, data communications and specialty markets, he brings a wealth of knowledge and experience to Atkore. We are excited for him to join our team as we continue focusing on delivering increased value to our own customers, employees and shareholders,” commented Bill Waltz. Prior to joining Atkore, Mr. Lahman spent 14 years with General Cable, where he served in a number of executive roles that improved operating income, grew new product revenues, improved service levels, and reduced costs through productivity, freight and quality initiatives. Most recently, he was the Vice President and General Manager for the Industrial, Construction and Specialty segment, an $800 million business serving 11 market segment and sales channels across 18 sites. Prior to that, Mr. Lahman held other Vice President & General Manager roles, including leading an $800 million Utility & High Voltage business, a $1.4 billion European division, as well as the Carol & Gepco Brand Products divisions. During his early career, Mr. Lahman also held positions of increasing responsibilities within sales, product management and marketing at Belden Wire and Cable, Thomas & Betts and ADC Telecommunications before starting his tenure at General Cable. Mr. Lahman earned a Bachelor of Arts with a double major in Spanish and Psychology from Indiana University. Atkore International Group Inc. is a leading manufacturer of electrical products primarily for the non-residential construction and renovation markets and Mechanical Products & Solutions for the construction and industrial markets. The company manufactures a broad range of end-to-end integrated products and solutions that are critical to its customers’ businesses and employs approximately 3,700 people at 62 manufacturing and distribution facilities worldwide. The company is headquartered in Harvey, Illinois.